Google has indexed over a billion web pages. It is the largest search engine in the world. Millions of sites depend on traffic from Google to earn revenue. Hence, when engineers working at Google roll out a new update, the SEO experts are excited and equally worried hoping that their or client sites don’t’ lose traffic. A few days back, the head of webspam at Google revealed that the much awaited Penguin 4.0 algorithm update is now in action. 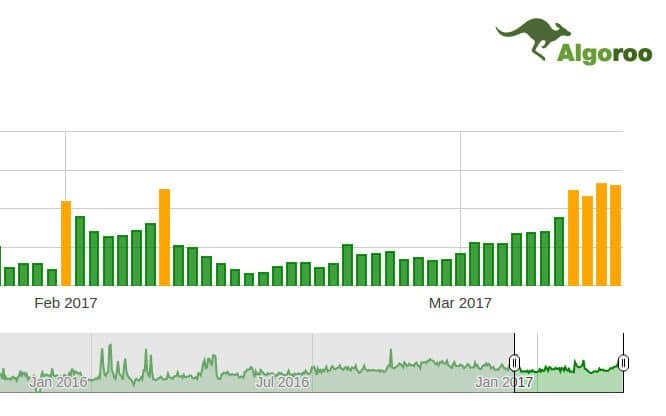 The Algoroo graph indicated massive fluctuations in search engine results starting from September 1. It seems like Google began testing the Penguin 4.0 update from 1st September onward. Anyways, according to Gary Lyles, Penguin 4.0 is a real-time algorithm. What does it mean by real-time? Google Penguin 4.0 update will be the last one that Google have announced. The algorithm is part of Google’s core code and it will demote rankings of sites practicing black-hat SEO techniques. To know whether the site has spammed the web or not, Google will have to crawl the website. Engineers will update the code but you’ll not be informed about it. The algorithm tracking tools may not show huge fluctuations. Unlike earlier Penguin updates that rolled out when Matt Cutts was the Google Webspam head, the Penguin 4.0 update is like cancer. It will eat your site slowly. So make sure that you follow the webmaster guidelines and don’t spam the internet. Are sites recovering from previous Penguin updates? Penguin 3.0 update hit one of my sites badly. The P4 update refresh improved the rankings of some of the affected keywords. Prior the announcement, the keyword ranked on 4th or 5th page. After the update, the keyword now ranks on the 1st page. Are websites affected by the update? One of my jealous competitors has built over 400 spammy backlinks. The Penguin 4.0 update seems to have knocked his site down. I know a few sites that rank on 1st page of Google for targetted keyword because of the do-follow backlinks their webmaster has built. The site has good quality content. As of today, the new Penguin algorithm hasn’t impacted their rankings. How to survive or recover Google Penguin 4.0? Use disavow tool. 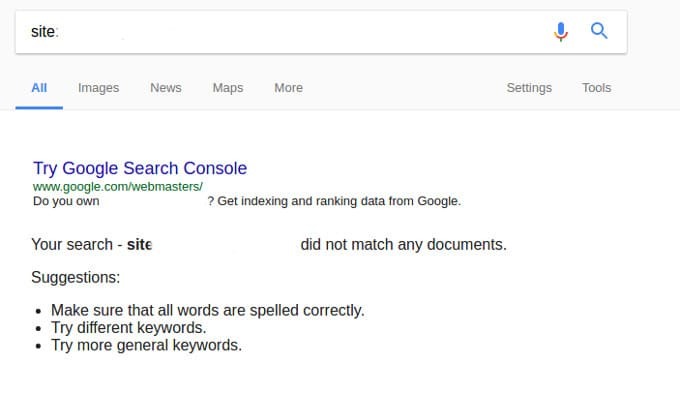 Don’t play with Google. Work hard on content and Google will reward you with big traffic. Guys, I’m not an SEO expert but I like to track Google Algorithm changes. I hope this article helped you in understanding the Penguin 4.0 algorithm. How to fix White Screen of Death Problem?